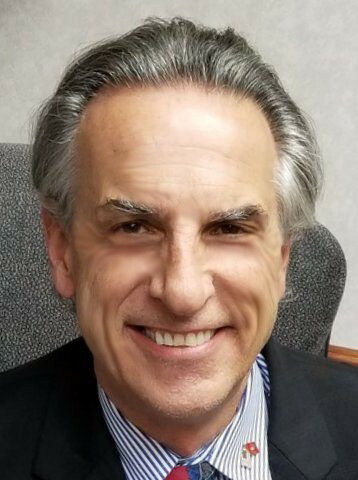 As CEO, Broker, Realtor and CAM, Dennis DiTinno has directed Liberte´s controlled growth to meet with the needs of his clients. Through his innovative and unique experiences of over 3 decades,he has directed Liberte´s impressive growth by working with each client in a one-to-one relationship and with his expert guidance has enabled Liberte’ Management Group of the Pinellas Islands, Inc., to become one of the area´s largest independent Resort Management and Sales Companies. 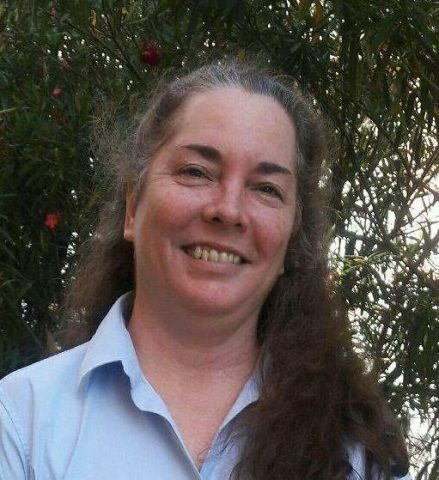 Colleen D. McLachlan has lived in the local Beach area since 1973. Prior to real estate, Colleen held an administrative position in banking for more than a decade, giving her a clear understanding of financing and options. 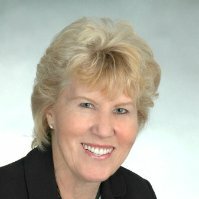 Since 1996, Colleen has worked in the Resort Management Industry, managing condominium, condotels and resort communities. With this experience Colleen has earned an in-depth knowledge of the business side of owning, managing, and leasing condominiums. 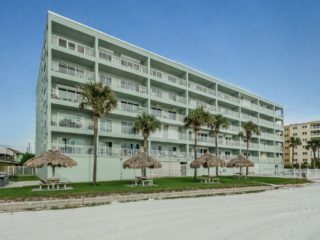 Colleen specializes in beach front condominiums in the St. Pete Beach area and has been consistently recognized as the top producer for Land of Liberte` Realty. As the area’s leader in innovative marketing and to introduce our new campaign, I am offering you a free market analysis of your home and all of the attention you deserve from a real estate company—something not as common today as it should be. I am singularly dedicated to providing you with unparalleled service and assistance in your selling or buying efforts. 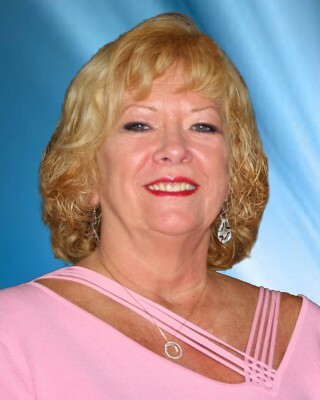 Pinellas County Beach Realtor Shirley Madden, was born in Northern Virginia and raised in Washington D. C. Shirley was a licensed Realtor in Northern Virginia and worked almost exclusively with the Military. 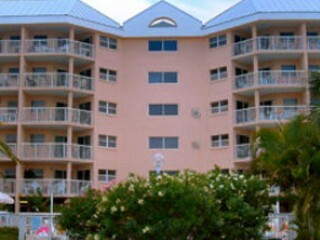 In 1977 her family moved to Treasure Island Florida and immediately became licensed. Shirley is singularly committed to helping people find their home or condominium here in Paradise. Her specialty has been the Gulfcoast of Pinellas County. 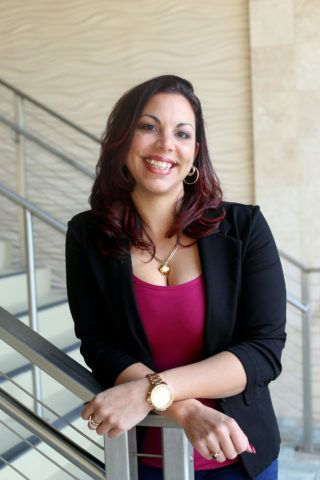 She takes great pride in providing services to her clients that include advise, guidance, and a “watchful eye” on each sale process, including offers, contracts, assisting clients obtain the mortgage they need, connecting with the perfect insurance company, and monitors each step in the closing process. Shirley also stays in touch with her clients well after the transaction is closed, to ensure that they are enjoying their new home – well into the future! 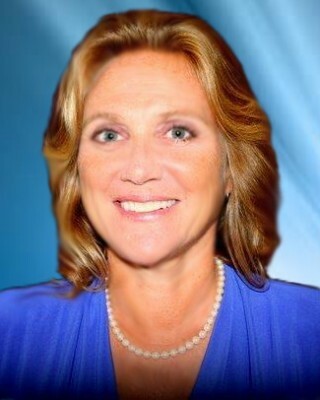 Give Shirley a call today to get the most professional real estate agent in Pinellas County. Specialties– Buying-Selling-Management of homes for over 24 years. Mark Zubeck has been a licensed Realtor® property manager for over 24 years. He became a full time Realtor/Broker Associate in 2008. 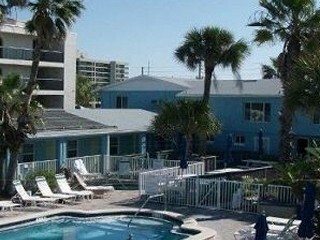 He initially concentrated on annual and vacation style property management. Additionally, he worked extensively with investors to help them realize the maximum return on the real estate investment. 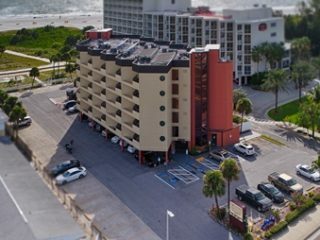 Mark specializes in the Gulf Beaches area from Clearwater to St. Pete and throughout Pinellas County for not only vacation rentals, but for sales and purchases as well. Mark has been a consumate professional throughout his career and brings to his clients his singular focus towards providing all the necessary guidance and assistance to any and all of their real estate needs. Call Mark today at 727.656.2651 to help you get started on the path to your new home!! Specialties– Buying-Selling-Management of homes for over 35 years. 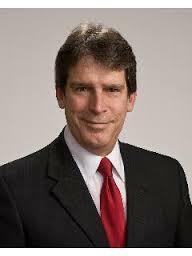 Phil Henry was first licensed as a Real Estate Agent in Flint, Michigan in the early 1970’s. 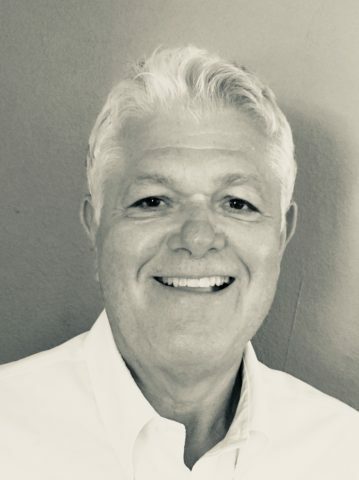 Moving to the Detroit area in the 1980’s, Phil’s energy and enthusiasm has seen him become a homeowner, an expert on condominium life, an investor in income properties and an owner-operator of several successful small businesses. Phil, now living and licensed in Florida, has even added five years of income tax preparation to his vast knowledge and experience. Phil loves spending time with his twin daughters, currently attending college in Michigan, traveling throughout the United States, and resuming sports broadcasting of high school sports on local cable. Phil has devoted his passion for helping people with their real estate needs to everyone he comes in contact with. 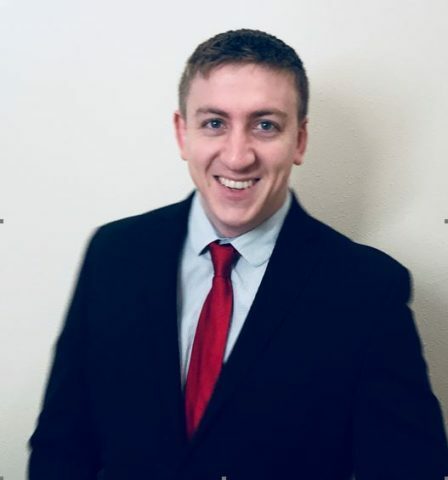 He is a committed professional and is here to help you with every detail in your real estate transaction, from finding the right home to rent or buy, straight through to the specifics of closing on your new home. He is keenly aware that any real estate decision involves a major life changing event, and is dedicated to helping make the decision a valuable and worthwhile experience for you. Call Phil Henry today to help get you started on the path to your new home! Michelle calls Florida her home, having grown up in Treasure Island. 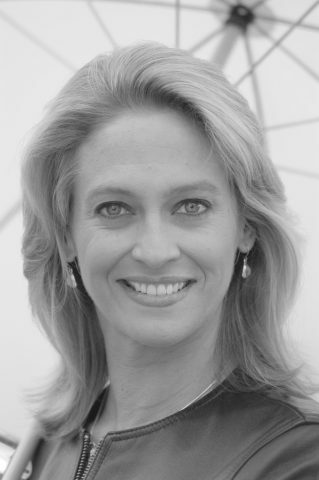 She is very proud to bring her enthusiasm and knowledge of real estate to Land of Liberte’ Realty and her clients. She is self-motivated and appreciates interacting with people. This became clear when she launched her career as a television meteorologist at age twenty-one. Michelle worked her way from a Telecommunications Degree (with a minor in physics) up the ladder to television stations in Little Rock, Washington D.C., and the Fox station in Chicago. Her passion for Florida ultimately brought her home. Michelle understands the people, properties, and regional real estate market exceedingly well and whether it is listing your home for sale or helping you find your new home in paradise, you can rely on Michelle’s endless supply of energy committed to meeting your real estate demands. Laura Anzuoni was born in Desplains, Illinois and spent much of her childhood travelling throughout the United States and England. Laura graduated from Michigan State University with a Bachelors degree in Communications. 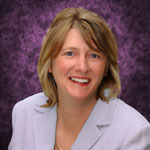 She also holds a K-6 teaching certificate and spent several years teaching preschool in Breckenridge, Colorado brings to her real estate clients over twenty years of experience in HOA portfolio management, timeshare sales and resort management, and is well-versed in Pinellas County real estate market trends. Buying or selling a home is one of the most important transactions you will make in your lifetime. Take comfort in knowing that with Laura, your transaction is in the hands of an experienced professional who knows the local market. As a qualified and knowledgeable real estate agent, Laura will guide you through your transaction, providing you with everything you need to know when making important real estate decisions. As an experienced and qualified real estate professional, Laura can help you with all of your real estate needs. While using the most up to date technologies available, Laura has guided people just like you through every step of a real estate transaction. You need a professional who cares and gives you the personal attention you deserve. That is why Laura is committed to providing the best in real estate service. You are always welcome to visit the office. Give Laura a call today at (727) 360-2006 to discuss your home buying or selling plans. She is prepared to provide you with unparalleled customer service and experienced assistance for all of your real estate needs. Call her today and see how pleasant and professional a selling or buying experience can truly be. Carol Markovich grew up in Northern Ohio and graduated from Bowling Green State University. 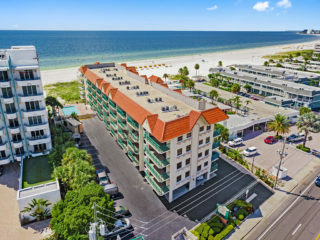 Carol moved to the St. Petersburg area in 2003 and has been a preeminent property manager for Camelot By The Sea, one of the areas better known resort communities. Carol brings to Land of Liberte’ Realty and her customers a wealth of knowledge of the local area and the current conditions for the rental, sales, timeshare, and property management markets. Please call Carol today for a one-on-one analysis of your real estate needs. I was born in the beautifully frozen north of Minnesota, and stayed through kindergarten. I moved to the North Pinellas, West Pasco area thereafter and it has been my home since. While being able to enjoy the winter magic of sledding, and the Glistening of Christmas morning on the snow I never had to deal with the real world adult issues that come with the negative temperatures, and three feet of snow overnight. I did however get to experience the warm Sub-tropic climate of Florida, The long summer nights, and the famous local beaches. Throughout High School I fell in love with Hospitality, and the ability to make a positive difference in someone’s day with great service, and an amazing experience. Starting off as a dishwasher at fifteen and quickly working my way into the fast-paced kitchen, I found my stride. At eighteen I became back of the house manager, and two short years later was general manager of a multi-million dollar Seafood Restaurant. During my twenty plus year career I have prided myself on the ability to connect with my employees and customers alike. I have opened numerous new restaurants, and concepts while building teams and systems to achieve successful businesses. After spinal surgery and recovery I decided I need a change of pace and that I would have to help people in a different way, real estate. While not the career the younger version of me had foreseen, the joy I get in helping others attain their piece of the American Dream is still prevalent and insures an exciting, rewarding, and challenging career ahead. Having lived in North Pinellas since childhood, I believe my knowledge and experience in the area is a valuable asset. 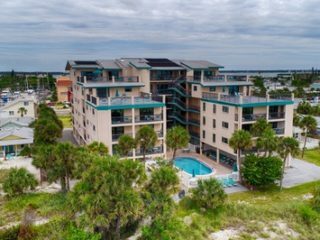 Whether you are looking for a Condo on the gulf beaches, a waterfront mansion nestled on the Nature Coast, or the perfect starter home in a quiet neighborhood. I’m here, helping you secure the keys to your future. Helen Cintron was born on the beautiful island of Puerto Rico. At the age of three, her parents relocated to St. Petersburg, FL. She grew up enjoying all the best that greater Tampa Bay area has to offer including our quaint neighborhoods, loads of family recreation, outstanding schools, and of course, our amazing beaches. After graduating from high school, Helen excelled in a fast-track career in the food services industry. She was promoted to a management position by the time she was 18 and had leadership roles in restaurants with over of $1.2M dollar in annual revenue with a team of over 30 employees. Helen later spent 10 wonderful years in banking where she loved building relationships with her customers. Being bilingual, she was key to reaching and engaging the Hispanic community. She learned a lot about consumer finances and supervised a team of tellers. Over the years she helped dozens of clients apply for mortgages and developed an interest in real estate. In early 2017, she took a bold step and became a Licensed Realtor. Helen’s background in banking gives her a keen understanding of the finances involved in the home buying and selling process and her intimate knowledge of the greater Tampa Bay area makes her a great resource for clients. She specializes in buying and selling homes at Land of Liberte Realty. When it comes to choosing how and where your family will live, Helen is a strong ally to have on your side and she delivers an outstanding experience whether you are selling or buying. Helen Cintron lives in St. Petersburg and loves spending time with her three children. I have been a licensed Real Estate agent since the early 2000’s. 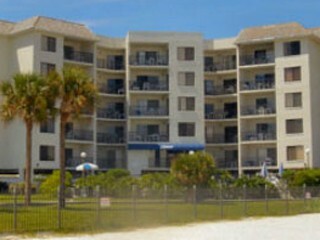 I have specialized in the sale of waterfront homes and beach condos. Prior to Real Estate, I studied at Loyola University and graduated from George Mason University with a degree in Marketing. After college, I landed on Madison Ave, NYC. For many years I was instrumental for implementing new concepts in the advertising field which changed how we do business in the domestic and international markets to this day. I was fortunate to be involved in major international accounts like Budweiser Beer, Seiko Watches, McDonalds Corp, Ralston Purina, Seagram’s Spirits, Toyota USA, among other global corporations. I transferred to Madrid, Spain where I became general manager in the Washington D.C. and Madrid offices for approximately five years. I was able to bring the marketing strategy from those multinational corporations and apply the basics to the marketing of the beautiful homes here on the “Gold Coast”. I worked with Century 21 and Remax until joining Liberte’ Realty which allows me to offer my clients the best one-on-one service. You hire a realtor for three reasons: for exposure, representation, and negotiating skills. Due to the personal service that I offer my clients, today most of my clients have also become my friends. I go to battle for my clients, keeping them informed at every single step of the transaction. I get involved in each sale and each transaction is very special to me. I have a network of agents world-wide and we exchange information on property to best serve our clients. Gregory Silvers was born in Brooklyn, New York and raised in the sun-soaked Pinellas County, Florida. For more than three decades Gregory has been lucky enough to live where the world vacations. From a young age, Gregory exhibited an enormous compassion for helping people. 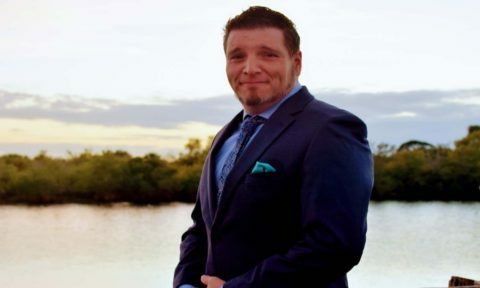 In 2012, Gregory began working at Mease Countryside Hospital in Clearwater as a patient support tech, and went on to complete training as an emergency medical tech. During this time, Gregory gained invaluable experience supporting people during some of their most trying times. After spending more than seven years in medical field, and starting a family, Gregory decided he wanted to help people in a new way. As a real estate agent, Gregory has a natural excitement to share with others the true character Pinellas County has to offer. His genuine passion, combined with his professional background in helping people makes finding a home with Gregory a personal and pleasurable experience. Buying and selling a home can be a stressful process, but with Gregory, it doesn’t have to be. 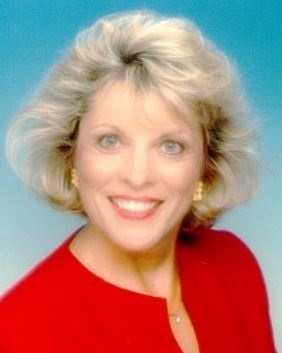 Linda Stone, Realtor in Pinellas County for over 3 decades and lived in the beach area since 1969. Originally from Illinois and grateful for living in paradise since then. I am proud of my in-depth knowledge of the market and to have been able to pass on my experience to the many buyers and sellers I have worked with. My motto is to leave “no Stone” unturned to for my customers to receive the best service possible in each transaction. Call me to make your move easier. 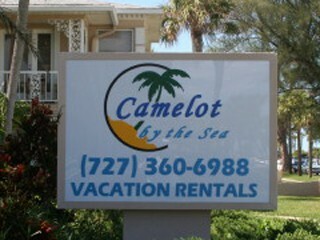 Specialties– Buying-Selling-Management of Second home and Vacation Rental Properties for over 35 years. I look forward to applying over 35 years of knowledge in second home/vacation rental management and properties to use in helping buyers and sellers with their beach property needs. 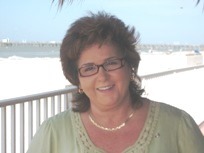 Holly has been in the tourism industry for over 30 years and is a founding member and past president of the Vacation Rental Alliance of the Tampa Bay Beaches and currently sits on its Board of Directors. Though Holly has been successfully selling vacations for decades, she has never really thought of herself as a “sales” person, just someone who enjoys sharing information about the place she loves most, a place that you will hopefully love too. Having been raised in the area, Holly brings that love of the beach and our communities along with a wealth of knowledge to our sales team. Holly has spent many years helping our guests from near and far build wonderful vacation memories and now hopes to help you own a vacation rental where you can build your own beach memories, memories that will last a lifetime!